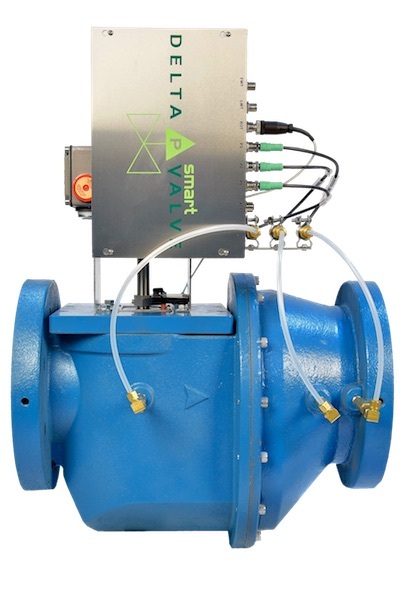 Increased data resolution brings energy management capability all the way down to the AHU with instantaneous energy feedback. 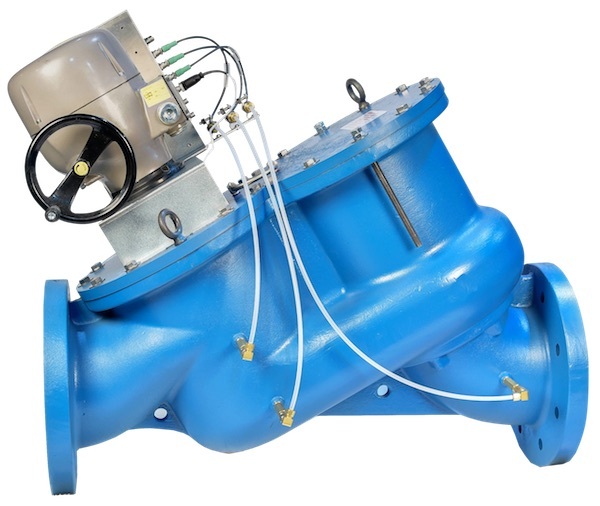 Quick and easy installation – no straight run requirements, no balancing requirement. 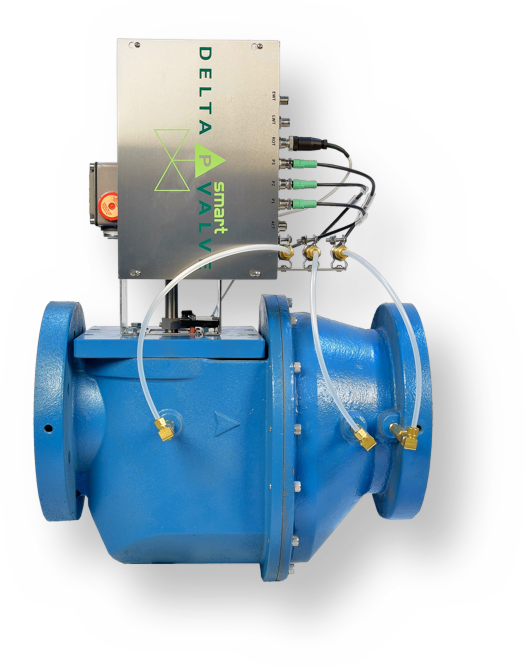 Seamless integration into existing building automation systems – designed to work with all systems and doesn’t require new technology to support. 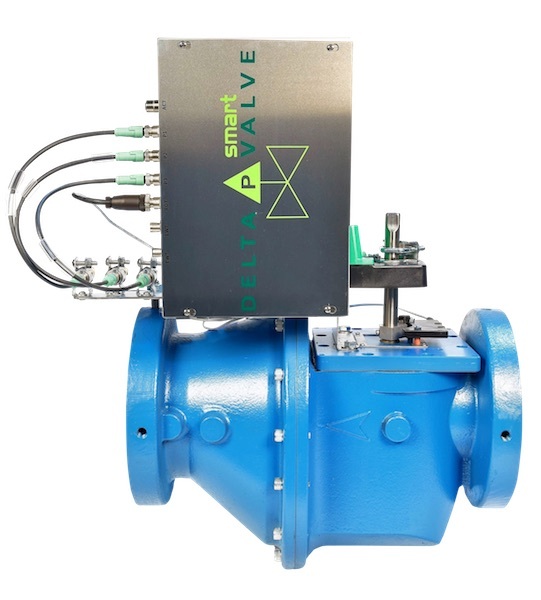 DeltaPValves are factory set for design flow, reducing staff requirements and allowing more time for preventative maintenance. 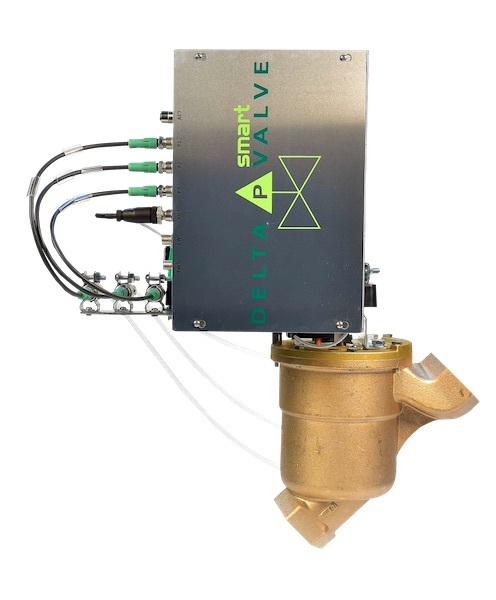 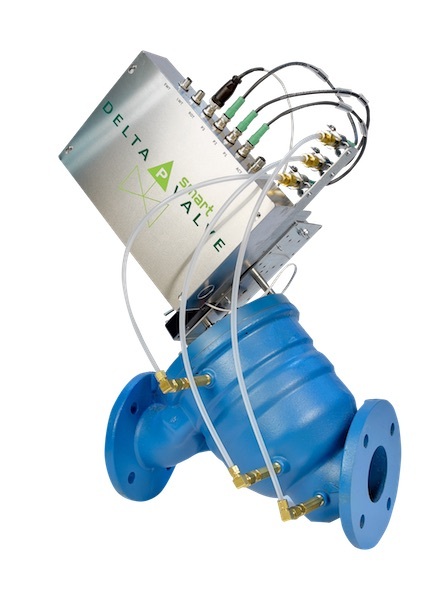 The DeltaPValve has the ability to maintain +/- 0.1° F LAT control.